In this article we explain all you need to know about the bet365 Bet Builder including how to use the feature to create and request your own unique bets as well as the key terms you should know about. The ability to create and request your own unique bets has become almost standard amongst online bookmakers these days. Generally, it is a process than involves having to contact the appropriate site via social media with your selections and then waiting for a price. 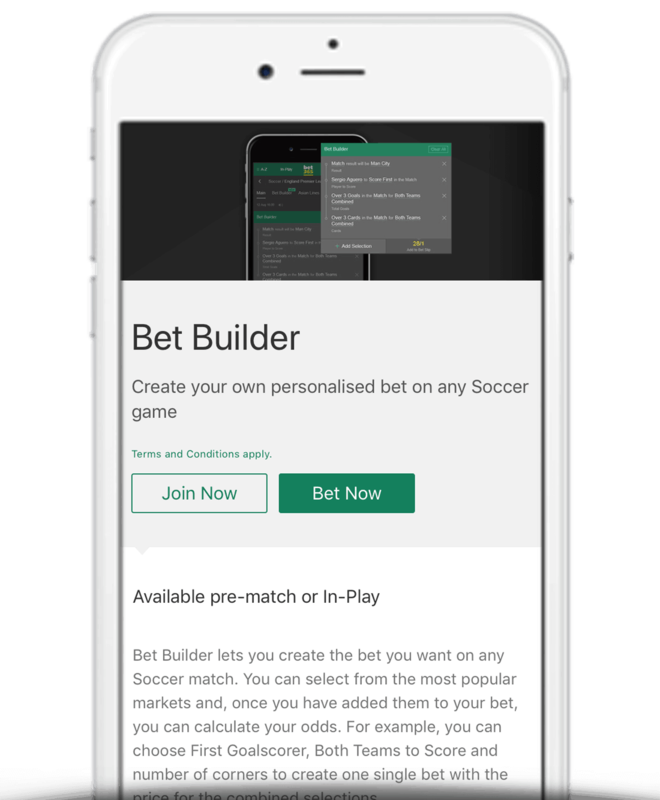 However, in January 2018, bet365 became the first bookmaker to automate this feature with the introduction of Bet Builder. What Is The bet365 Bet Builder? Bet Builder is a feature exclusive to bet365 that lets you create the pre-match bet you want on any football match. Simply select your markets, add them to your bet and bet365 will automatically calculate your odds. 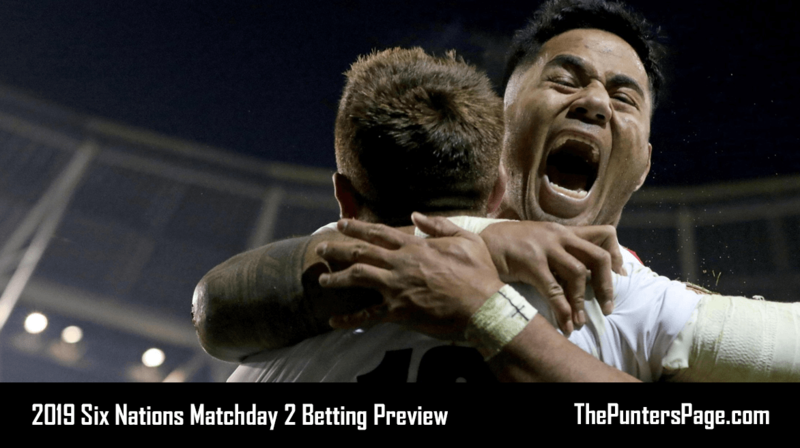 You can add up-to 6 selections to your bet from markets including Match Result, Both Teams to Score, Total Goals, Anytime Goalscorers, Corners and more to create one single bet with the price for the combined selections. To add a selection to your bet, navigate to your chosen fixture, select the Bet Builder feature from the header and then click ‘Add Selection’. This will then take you to the ‘Choose a Market’ pop-up where you can select your desired market. 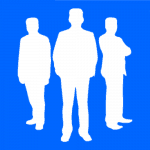 Once chosen, you will be shown all the available options within that market. Once you have made your selection it will be added to the Bet Builder slip. You can repeat the process for up-to 5 more markets and then calculate your odds. Bet Builder is open to all customers. Those yet to have opened an account then be sure to take advantage of the latest bet365 sign up offer as explained below. You can also view a a full list of promotions and bet365 bonus codes available. Bet Builder is currently only available on football matches and can only be used for pre-match markets. Bets placed through Bet Builder will not be available for Cash Out and cannot be amended using the Edit Bet feature. No more than 6 markets from a single match can be included in a Bet Builder bet. If a market within a Bet Builder bet is void/pushed, then the entire Bet Builder bet will be void/pushed. It’s been a long time coming but we’re delighted to see bet365 finally implement a feature that puts the punter in complete control by allowing you to create your ‘perfect bet’. Do bear in mind though that almost all the major online bookmakers now offer a similar service including the infamous #RequestABet from Sky Bet so we’d recommend shopping around for the best price before deciding who to bet with.